The web hosting companies listed on this page provide low cost web hosting services. 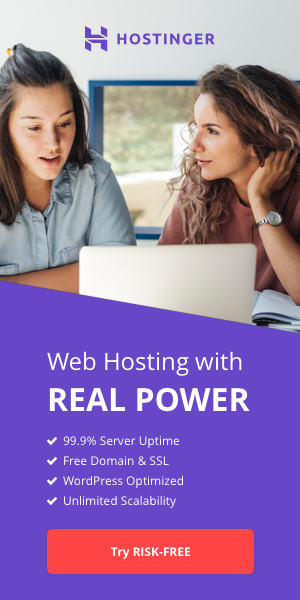 The bulk of low cost web hosts offer cheap web hosting plans that best suit beginners, and anyone else who needs cheap web hosting services. Most cheap web hosting services are priced under $10/month. A selection of low cost hosting services is provided below. Use coupon code ''HS50'' to get 50% off all plans! 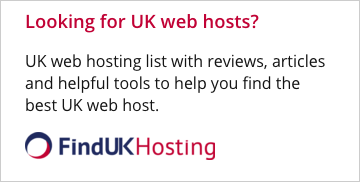 Are you a hosting provider? Get listed here. LFC Hosting - 500GB, PHP, .NET, SQL @ $9.95/MO! LFC Hosting focuses on RELIABILITY and CUSTOMER SERVICE. Starting at $9.95/mo. (incl. 500 GB of data, PHP, .NET, SQL), try LFC first for a FREE MONTH to discover how it can give you the advantage! We have been in business since 2002. All our servers have well over 99.5% uptime per month. All accounts have free setup and no contracts. DTS-NET since 1997 ★$0.97/month or $18/ 3 years!